Toy auctions cover a whole spectrum of categories and are an increasingly popular way to sell model soldiers, entire toy collections or valuable single items. Established in 1958, Warwick & Warwick has grown to become one of the leading toy auctioneers and valuers of collectables in the UK. Our reputation means we have an extensive database of buyers from around the world, which helps us to achieve the maximum possible returns on your behalf. The vintage toy auctions we organise are made up of many subjects including model soldiers by Britains, King & Country and Trophy Miniatures, teddy bears, dolls, plastic figures and board games. Foreign manufactured items are also listed. Each sale has miscellaneous sections; antique toys and vintage toys to more recent items which are becoming highly collectable. Warwick & Warwick has handled some of the rarest and finest model trains and model railway collections in the world as a result of our unrivalled reputation among collectors of model railways. Many of these model trains collections, which can be of great value, are from well-known manufacturers like Bassett-Lowke and Hornby and include individual trains, N Gauge locomotives and Gauge III locomotive models. Please visit our dedicated Model Railways page for more information. 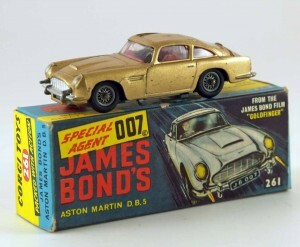 Having been auctioneers of collectables for almost six decades, we know that dedicated toy auctions allow us to market items to their full advantage. That’s why we also stage specialist Diecast Model Auctions – an area of expertise which attracts a lot of attention from worldwide dealers and buyers alike. 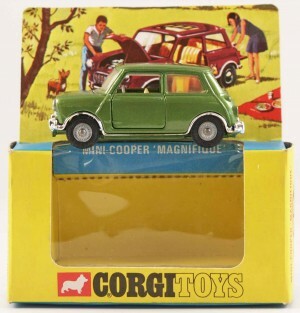 Other toys that are always popular include: Action figures, Action Man, Barbie, Construction toys, Diecast models, Dolls, Lead figures, Meccano, Plastic figures, Robots, Sci-fi, Sindy, Subbuteo, Teddy Bears and Tin plate figures. So whether you’re looking to sell in our model railway auctions, find an antique in our doll auctions or simply buy some classic vintage toys, we can accommodate your every need. Find out more, call us on 01926 499031 today. Our toy specialists are delighted to offer free advice and we can arrange for large toy collections to be picked up from your home no matter where you live. 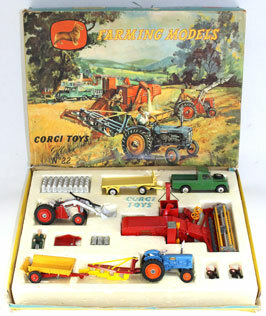 Discover what your vintage toys are worth and get in touch today, call 01926 499031 now. Whether you are a collector, or have inherited a collection, our toy auction UK specialists can value your vintage toy collection completely free of charge. There is no obligation to sell so why not get in touch. We’ll be happy to offer advice on how to market your collectables. We also provide valuations for insurance and probate. Please give us a call on 01926 499031. 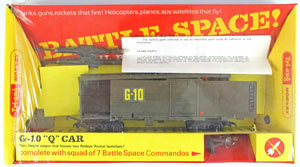 Visit our Selling Vintage Toys page now to find out more about our vintage toy auctions online! When are our UK toy auction dates? Specialist toy auctions are held by Warwick & Warwick at least six times a year, whilst other individual sales are sometimes also arranged. 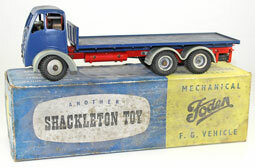 All of our vintage toy auctions start at 12 noon. Toy collectors and hobbyists who want to view the catalogue will be able to do so three weeks before the sale via our toy auctions online facility. Simply click on the auction catalogue here, once it is uploaded, to see items in the sale and place bids in our toy auctions online. Bids can also be placed by telephone or email. Where do our toy auctions take place? 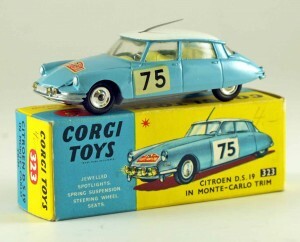 All of our toy auctions are held in the Ballroom of the Court House, Jury Street, Warwick, CV34 4EW. The Court House can be found on the south side of Jury Street, at the intersection of Castle Street. It is also the Tourist Information Centre and is marked on most maps with a letter ‘I’. Although our toy auctions take place at the Court House Ballroom in Warwick, all viewing is carried out in advance at our head office at Chalon House. Please note that there will be no viewing facility outside of these periods. Unless you plan to attend one of our toy auctions in person, the best way to see the goods on offer is by viewing the online catalogue. We do provide printed catalogues for each sale, but these contain far fewer images and illustrations of lots than the online facility. Please click here if you would like to receive a free printed catalogue or apply for a catalogue subscription. When do I get my toys? You can pay and collect your lots immediately without having to wait for the end of the sale. That’s because account settlement and lot allocation takes place progressively – meaning you can pick up your collectables as soon as the section which interests you has been knocked down. The rest of the auction will then continue. 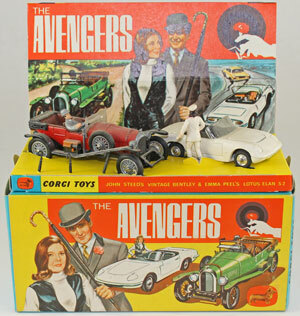 When it comes to vintage toy auctions, our team of experts can boast decades of collective experience. Paul Murray, Jill Smith, Richard Beale and Ben Griffin all have a keen interest in this growing collectables market – and they’re happy to provide free toy valuations or advice, in complete confidence. 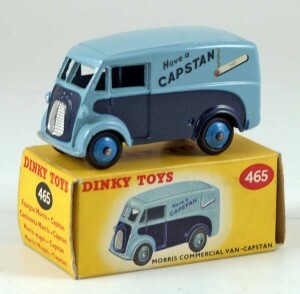 Whether you want to sell or buy vintage toys, our specialists can talk to you about any matters relating to toy auctions or sale by private treaty. And with no obligation to sell, you’ve got nothing to lose but potentially lots to gain. Get in touch with our toy auction UK specialists today, email info@warwickandwarwick.com or call 01926 499031 now.